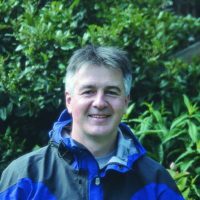 Terry Adby is a freelance writer with an interest in outdoor, adventure, environmental and travel themes. His writing has appeared in The Daily Telegraph, Scotland on Sunday, The Telegraph Magazine, Trail, On the Hill, High Mountain Sports, Climbing, Focus, Quicksilver, Spain and on The Lonely Planet website, plus numerous specialist and business magazines. A member of the Outdoor Writers' Guild, Terry is a hillwalking mountaineer who was inspired to write this book because 'it needed to be written and nobody else had'. 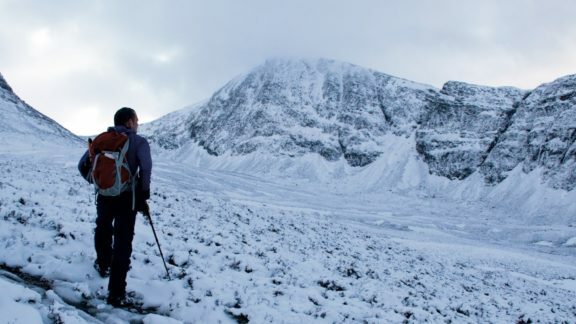 He has walked, scrambled and trekked in locations including Britain, the Himalaya and the Pyrenees, and has climbed in Scotland in winter and summer, getting by with a little help from his friends.